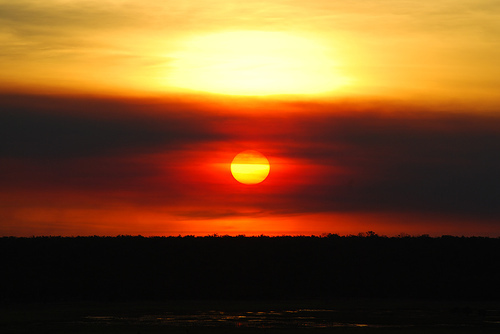 The Australian Aboriginal flag is dominated by a yellow sun in the centre, red in the lower half and black in the upper half. It was first flown at Victoria Square, Adelaide on National Aborigines' Day, 12 July 1971. The flag was created by Aboriginal activist and artist Harold Thomas. Harold Joseph Thomas was born 1947. He is an Indigenous Australian descended from the Luritja people of Central Australia. 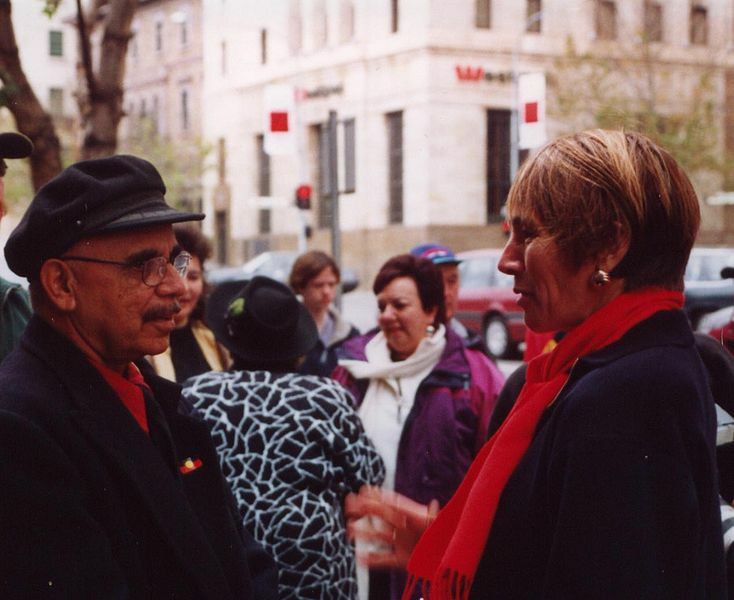 An artist and land rights activist, he is best known for designing and copyrighting the Australian Aboriginal Flag. On 14 July 1995, together with the Torres Strait Islander Flag, the Aboriginal flag was proclaimed by the Australian government as one of the 'Flags of Australia' under Section 5 of the Flags Act 1953. Later Harold was involved in a high-profile case in the Federal Court and the High Court, to assert copyright over his design.